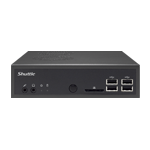 Shuttle turnkey systems are complete computer solutions intended for both home and office use. Created with the latest energy-saving technology, the fastest components, intelligent cooling systems and innovative design, Shuttle pre-configured computers are about one third smaller than other desktop PCs. They fit just about anywhere, so you gain not only the power to do more, but the flexibility to better arrange your work space as well. 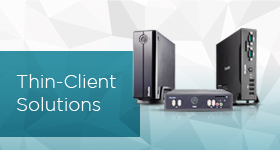 Assembled in the US, all turnkey computer solutions include an impressive 3-year manufacturer warranty, as well as free lifetime technical support for worry-free operation. Shuttle makes it simple. 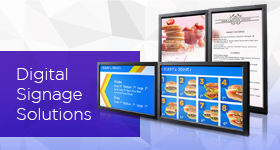 If you can’t find the features or specs that you need, we will make it just for you, designed specifically to meet the unique requirements of your business.